Wills & Sons, St Louis - painting, decorating & remodelling. The picture above shows a dining room after it had been totally remodelled. More examples of my work can be found by clicking on the 'flooring', 'painting' and 'remodelling' links under the banner above. Thank you very much for visiting my website. 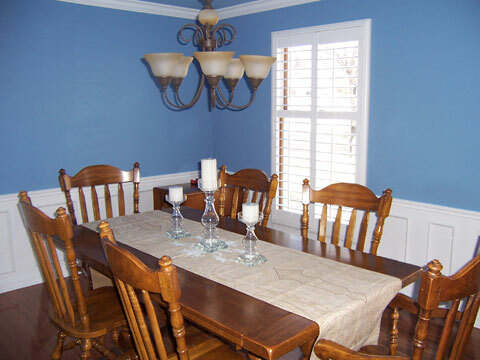 Wills and Sons are a firm of high quality painters and decorators in St Louis. I am a conscientious tradesman from England with over 25 years experience as a multi-skilled craftsman. In the early 1980s, I served a full apprenticeship as a painter and decorator, learning to carry out work to the highest standard. I have since used and developed these and other skills around the world, working in England, Germany, New Zealand, and now St Louis. The knowledge I have gained during this time, in painting, decorating and other trades, has helped me to provide a consistently high standard of service to my clients. I pride myself on an excellent working relationship with my customers, and have many references available upon request. You can have peace of mind that any work you instruct me to do will be carried out to the highest standard. A complete painting, decorating and remodelling service can be provided. Free quotations - without any obligation - are available upon request. Only the best materials are used for each project, and I am only too happy to advise my customers on color schemes and products. If this is the sort of service you would like, Wills & Sons will surpass your expectations, leaving your friends envious of the work you’ve had done. From the simplest of painting jobs to a total remodel, you can be sure of a first class job and a reliable, friendly and punctual workman. 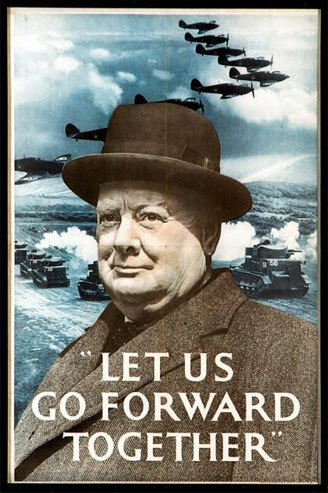 "Let us go forward together!"